The dates are set for our 5th anniversary Startup Weekend Utrecht, join us this November 13th-15th at Jaarbeurs’s newly designed office space in the Beatrix building. Startup Weekend is a 54-hour event designed to provide superior experiential education for technical and non-technical entrepreneurs. Beginning with Friday night pitches and continuing through brainstorming, business plan development, and basic prototype creation, Startup Weekend culminates in Sunday night demos and presentations. Participants create working startups during the event and are able to collaborate with like-minded individuals outside of their daily networks. All teams hear talks by industry leaders and receive valuable feedback from local entrepreneurs. The weekend is centered around action, innovation, and education. Whether you are looking for feedback on a idea, a co-founder, specific skill sets, or a team to help you execute, Startup Weekend is the perfect environment in which to test your idea and take the first steps towards launching your own startup. 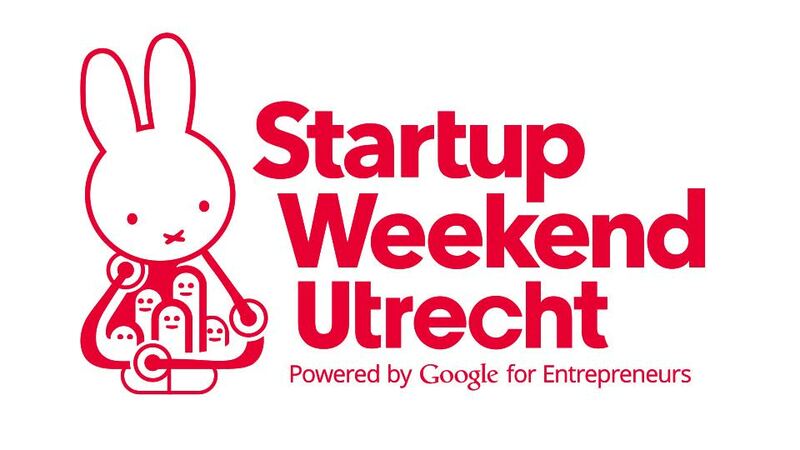 Startup Weekend Utrecht has been supported by UtrechtInc and other amazing event partners, a big thank you to making it possible!